When they’re ripe to REALLY start swimming, try a Basic Learn to Swim class. The highest level of class held in the small pool, children in the Basic Class concentrate on a range of good foundation skills and basic swimming techniques. 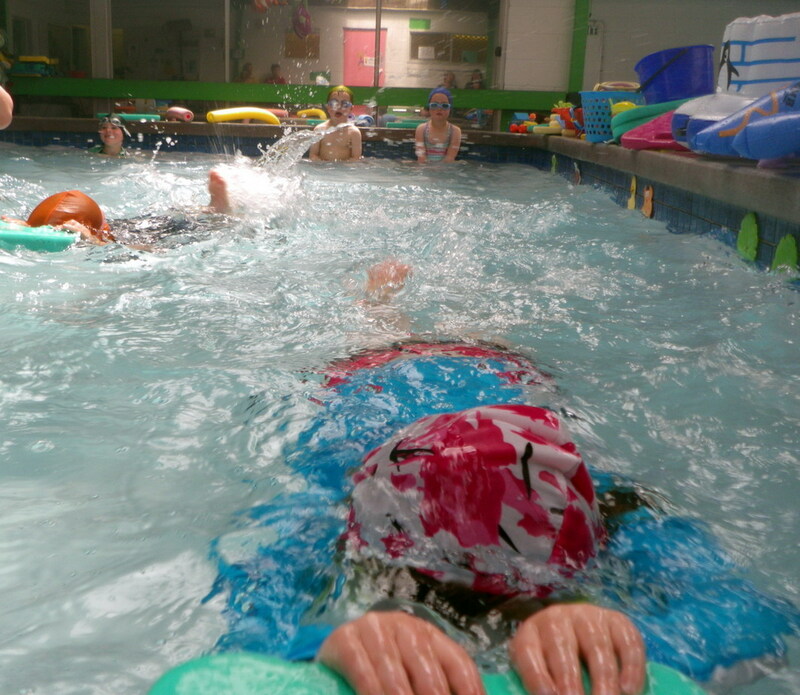 Children are taught a simple Freestyle and Backstroke giving them the confidence to continue on and learn more. Some education in Water Safety is also offered in this class.